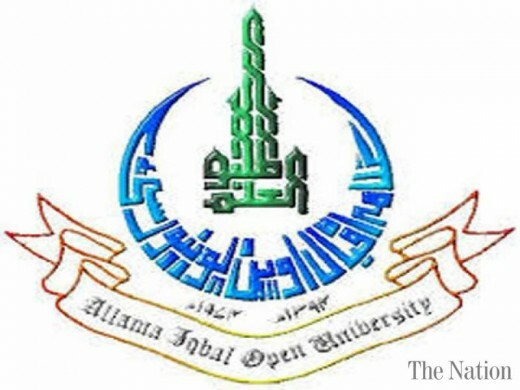 Islamabad, Allama Iqbal Open University Islamabad has already received the application forms from the candidates, who want to appear in their AIOU BA, BBA, BS(CS), B.Ed, ADC and ADE autumn semester 2018 exams. The exams department of AIOU has issued the complete and comprehensive date sheet regarding their AIOU BA, BBA, ADE, B.Ed, BS(CS) and ADC programs and the candidates are asked to get the date sheet from this page to ensure their attendance in their AIOU bachelor class autumn semester exams 2018. The candidates will bring the roll no slips in the exams at the time of their papers and they will prove their identification.